Talks on Talks is a Mormon-themed podcast that uses stories and humor to revisit talks from LDS General Conference. The hosts of the show are two regular guys who just like to chit chat when they're not studying for medical and dental school. Every episode begins with a biography and fun facts about the speaker before a discussion of the principles of the talk. At the end of each episode, we have a segment called "The Virtuous, Lovely, Good Report" where we share something positive we came across during the week. Send us anything positive and uplifting and we might use it in the show! We're very excited about getting this podcast off the ground, so please send us your comments, questions, and feedback on the contact page. Also, don't forget to follow us on Instagram for quotes from the talks, fun facts from the speakers, and updates when new episodes are released! 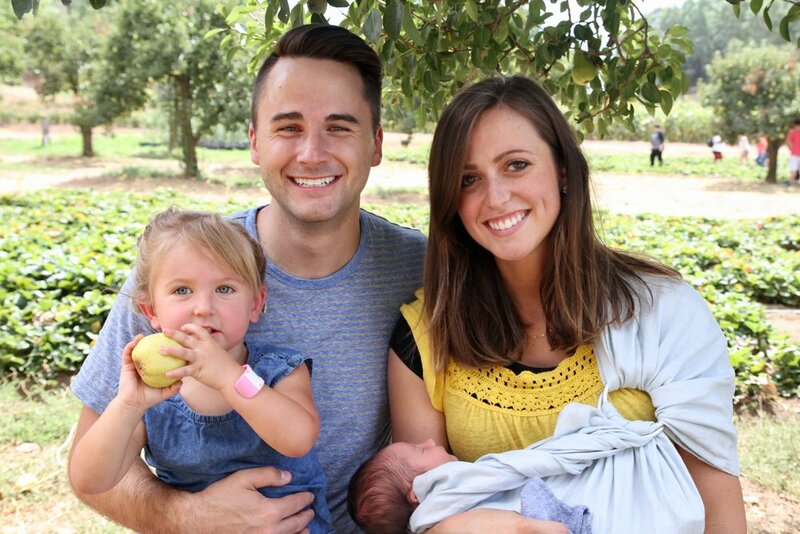 Wes Eggett is a husband, father, and third-year dental student. Originally from Highlands Ranch, Colorado, he served in the Brazil Maceió Mission before graduating with a degree in English from the University of Colorado at Boulder. He then moved to Provo, Utah to seal the deal with his wife, Jess. They and their two kiddos currently live in Southern California while Wes attends dental school, and the whole gang is excited for four years in the U.S. Army following graduation. Besides hanging with his family, Wes loves music, stories, and writing about himself in the third-person! Jason Farrell is a Chronicles-of-Narnia-reading, Sprecher's-soda-drinking, seagull-catching people-fixer. A native of Danville, California, Jason has bounced around the United States for the last decade or so, serving a mission in Wisconsin and receiving his undergraduate degree in Physiology and Developmental Biology from BYU. As a third-year medical student, he now lives with his wife and two chillins in Southern California.